A special photographs exhibition “I can’t sleep – Homage to Uighur homeland” by Lisa Ross is taking place from January 17 to February 23 at Miyako Yoshinaga Gallery, New York City. During the first three days of exhibition, the exhibition featured several innovative cultural programs by Lisa Ross, Anthony Varall, and Dr. Mukaddas Mijit, a Uighur dancer, filmmaker, and an anthropologist. Having joined the opening reception on January 17th, I was deeply impressed by this special event which is dedicated to Uighur scholars, artists, and poets, including Dr. Rahile Dawut, Perhat Tursun, Chimen’gul Awut, and Senever Tursun, who were arrested or locked up in prisons and concentration camps by the Chinese government. A performance by Dr. Mukaddas Mijit staged together with music by Anthony Varalli elicited strong emotions in the audiences. On the last day of the special event in this exhibition on January 19th, several Uighur families also joined in. Among them, the family of the well-known Uighur scholar Yalqun Rozi drawn my special attention. The family traveled from Pennsylvania to attend a section which was specifically dedicated to the Uighur scholar Yalqun Rozi in the afternoon on that day. 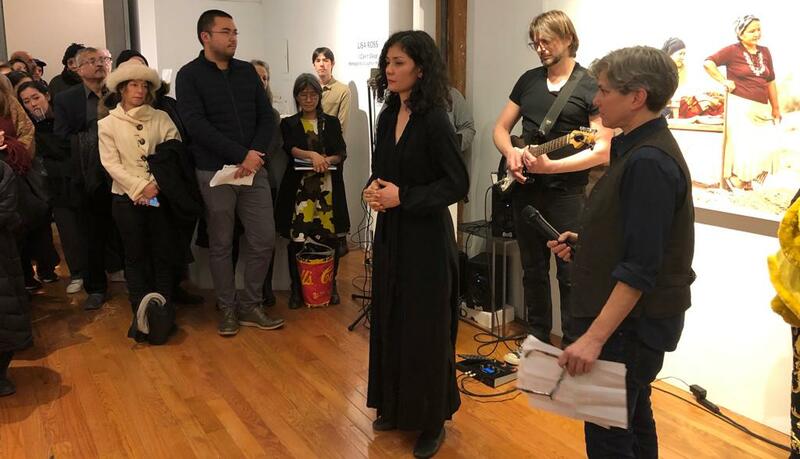 Yalqun Rozi’s son expressed his appreciation to the organizers for their effort to be the voices of the voiceless Uighur people through such a special event in New York City. Further, he gave a brief introduction about his father. He said, his father, Yalqun Rozi, is a well-known scholar, an outspoken writer, and a literary critic. He was sentenced to 15 years in prison by the Chinese government. Yalqun Rozi dedicated his life to the intellectual advancement of the Uighur people. He had published many books, had written numerous literary critiques, social commentaries, historical research papers, and delivered public speeches on many occasions. 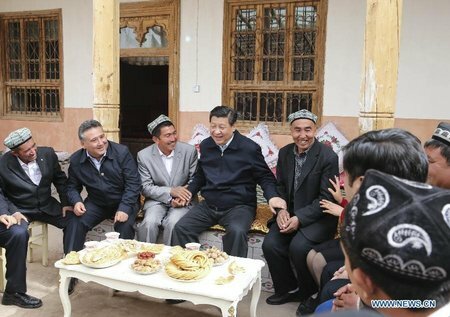 In his more than ten years of career life, he was devoted to compiling Uighur literature textbooks at the elementary, middle and high school level, which were used to educate more than a million Uighur students. In 2016, the Chinese Communist Party deemed that the textbooks by Yalqun Rozi possessing ideological issues and “polluting the minds of Uighur children” by promoting an awareness of ethnic identity in children. Yalqun Rozi and the rest of the committee of the textbook editorial, who were involved in publishing the textbooks, were arrested. After a show trial, they were sentenced to various terms in prison. Yalqun Rozi was sentenced to 15 years. His colleagues were sentenced to 10 years, 15 years, and even life imprisonment. 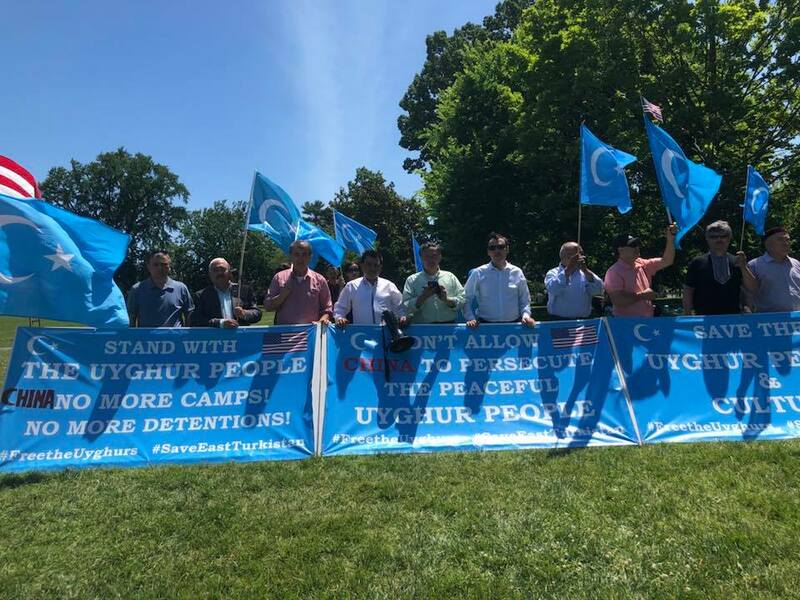 The son of Yalqun Rozi said that his father’s imprisonment was a sign of the beginning of a horrible campaign tantamount to an ethnic cleansing and cultural genocide in the Uighur region. After that, arbitrary arrests were launched which have not been yet stopped until now. As long as the CCP views it is problematic, the minutest action, which was taken place many years ago, has been the reason for people to be sentenced for long term or even life imprisonment. As a result, over a million Uighurs and people from other ethnicities have been arrested and put into internment camps for no apparent reason, or for the most absurd ones if there is any. Consequently, families have been torn apart; infants are left without care, wives lost their husbands, siblings could not find each other. 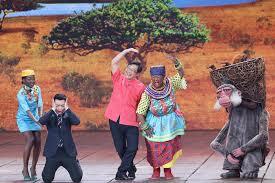 Unbelievably, there is not a single Uighur family which is not broken apart. Uighur people have been experiencing the darkest and the most fragile moments of their life, both residing in and outside of the Uighur region. By stating the above, the son of Yalqun Rozi, once again, thanked the organizer of the exhibition for helping to raise awareness and being the voice of those who are brutally silenced. The exhibition made the audience imagine the unbelievable atrocities that are being committed against millions of people in the far corners of the earth. Ms. Lisa Ross presented many stunning photos about Uighurs. Dr. Mukaddas Mijit touched the hearts of the audience by her incredible performance which brought a vivid representation of the unimaginable hardship the Uighur people have been forced to endure. I thank again for such a wonderful event. 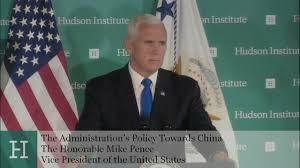 I hope more such events will take place to let the rest of the world hear our voices in condemning the Chinese government’s crimes and atrocities against humanity.